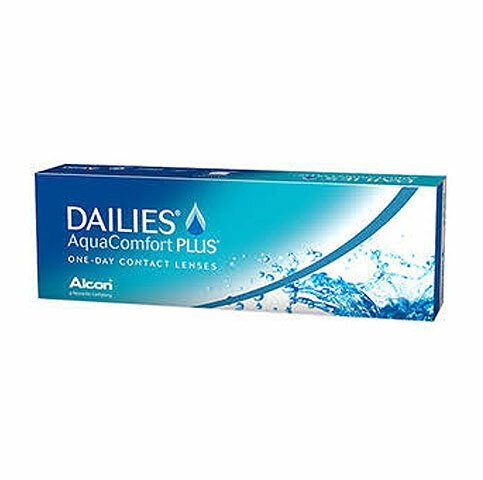 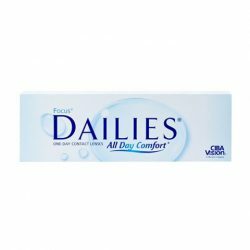 DAILIES® AquaComfort Plus® contact lenses offer blink-activated moisture for all-day comfort and are the perfect starter contact lenses. 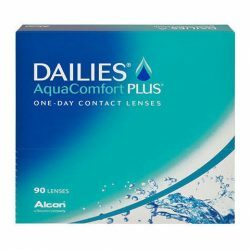 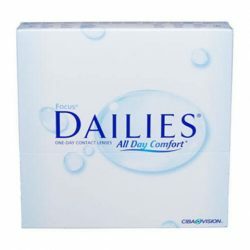 DAILIES® AquaComfort Plus® contact lenses are daily disposable lenses, and a healthy option for your child. 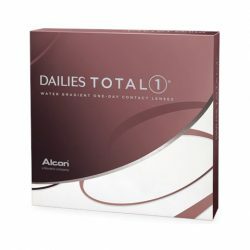 These single-use lenses can help establish great wearing habits for younger wearers just getting started with contact lenses.